Home > TRAVEL > OKINAWA > OTHER > SPOT > Ishigaki Island, hidden gem amongst travelers! Ishigaki Island, hidden gem amongst travelers! If you are looking for a beautiful beach in Japan, look no further than Ishigaki Island! This beautiful island is located in the Yaeyama archipelago. Not having to stick to the island itself, Ishigaki is also a perfect base for travelers wishing to branch off to the neighboring islands of Taketomi, Kuroshima and so forth. The area is well known for its water sports and pristine beaches. Location-wise, Ishigaki can be reached most easily by plane (thank to the new airport that opened back in 2013). For most people, a 3.5-hour flight from Tokyo will be over the 2000km distance nicely. Food-wise, you would be wise to at least try the two best-known local specialities. 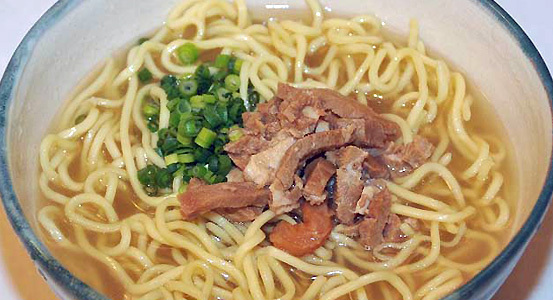 Ishigaki beef and Yaeyama soba noodles are well known to the Japanese – and should not be missed by the weary traveller. The soup is a mild and delicate skipjack tuna base with a mixture of pork broth and seaweed. Moving forward, Japanese beef needs no introduction. Wagyu (Japanese cow) is a meat that must be tasted to be believed. The fat within Ishigaki beef is actually monounsaturated fat, meaning that while delicious – it is also healthy for consumption – lowering the effects of bad cholesterol on the body. The marbling of such beef is also a minimum of 25%, meaning that the flavor is over-the-top amazing. Finally, what would a trip to the beach be without water sports? 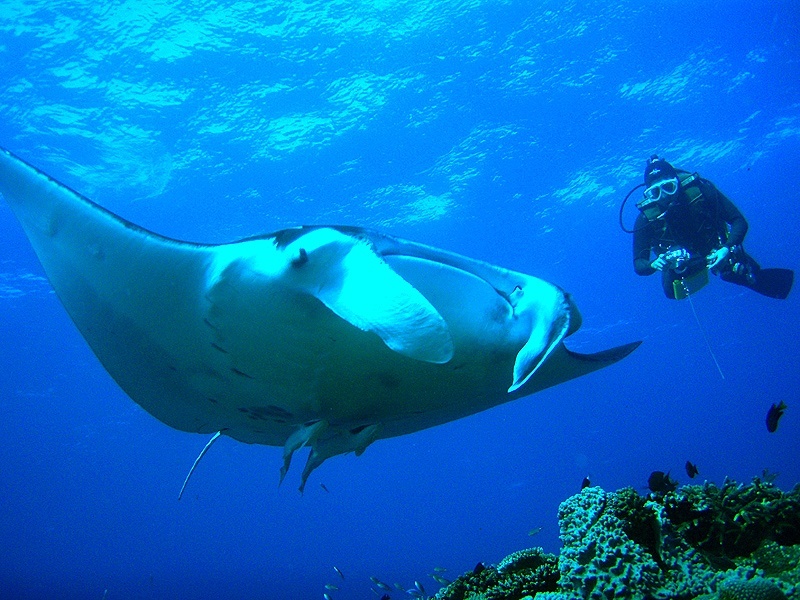 Diving and snorkeling are on full display here, as the sea life here is rich and abundant. Coupled with the sparkling clear oceans and the warm sun, it is no wonder that this is a hidden gem amongst travelers in Japan! Please go and visit Ishigaki Island if you can make time on your itinerary! Your stomach, eyes, and mood will thank you over and over.